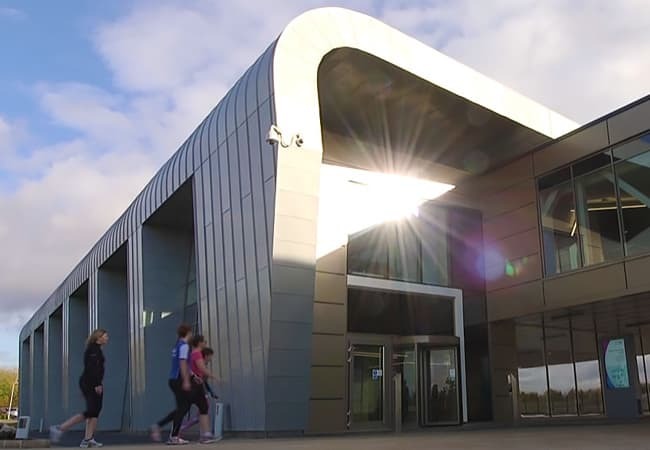 SciBite has now moved to the Wellcome Genome Campus – the home of world leading genome research. If you happen to be in the area, please drop in on us and we’ll take you for a tour around the beautiful Campus. We’re finalists! 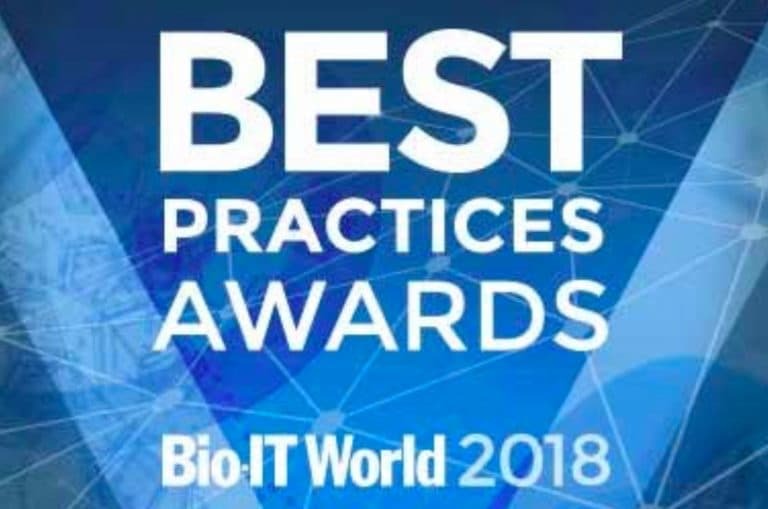 SciBite has been shortlisted for Bio-IT World's prestigious Best Practices #Award at the upcoming Expo on 15-17 May. We’ve been nominated for our ground breaking collaborative project with Pfizer, ClassifR. In this blog we cover how to look potentially reduce the cost of and speed up the repurposing pipeline. 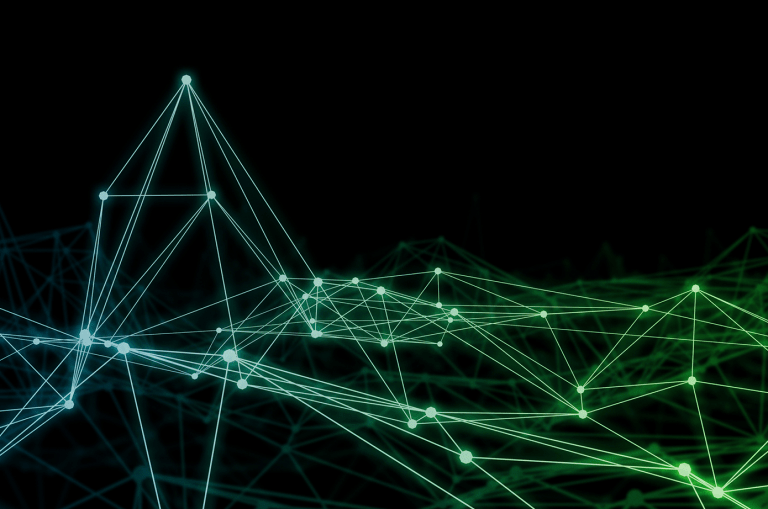 How could the SciBite semantic platform help you? Sign up for our latest opinion articles, publications, news and platform information. You can unsubscribe at any time.